Sweet Potato Flatbread – dip it, dunk it, spread it or you can even use it as a base for pizza. The possibilities are endless. 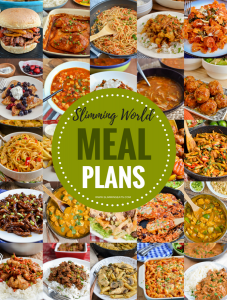 Often I see requests for those who can’t have gluten or dairy, looking for a bread that they can enjoy on Slimming World, there are not many options out there and those that are can be pretty high in syns. Then a good neighbour of mine was on a very restrictive diet, and she was desperate for some kind of thin flatbread she could use for wraps or a pizza base etc, one that didn’t involve any cauliflower. So I promised her I would come up with a delicious recipe for her. Having done a short stint of Paleo and Whole30 in the past, I was quite used to using different flours such as coconut flour, tapioca and arrowroot. Coconut flour on its own however can be a bit odd in texture, but when you combine it with a starch like arrowroot, tapioca or even cornstarch (if you are okay with using that), it can yield awesome results. 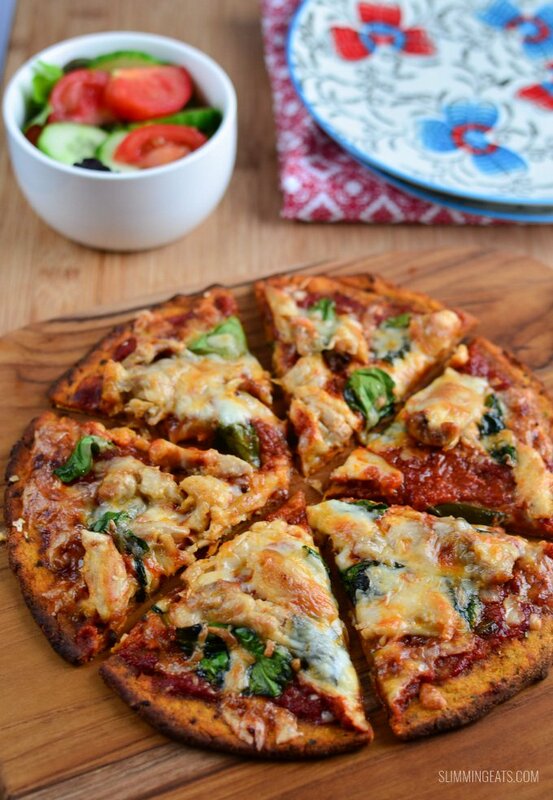 I already have had great success with sweet potato as a pizza base in this yummy Sweet Potato Pizza Crust, where you use this recipe to make one pizza base, and then add toppings after the initial bake and add bake into the oven, for the base to go nice and crisp on the edges. It’s so good. So I wanted to take that one step further and come up with a naan bread or flatbread type recipe, as I often enjoy curry and wanted something that was perfect for scooping up some of the sauce of this Lamb Rogan Josh or Lentil Dhal. Wow, the result was perfect and my neighbour was really happy with how it turned out. This recipe yields 2 decent sized flatbread, or one large (great for a pizza crust), or 3 to 4 small which would be perfect for tacos. You could even make this flatbread a normal, cut into triangles and then bake again to crisp up to use as nachos. Really the list is endless. There are various different types of sweet potato varieties out there and I have made this recipe a few times now, it works well with regular sweet potato or the Japanese white sweet potato. If you can get hold of the Japanese variety, it is a little bit more starchy and so yields a slightly crispier flatbread which is amazing. Not always easy to find though. I used a Japanese Sweet Potato for this sweet potato flatbread in this delicious Lamb Kofta recipe. To cook the sweet potato, I just pierce a large sweet potato with a knife and place in the microwave for 5-8 mins, start at 5 and check for doneness. Then once cooled, you can scoop out the flesh and mash. Easy as that!!! As well testing this recipe with different varieties of sweet potato, I have also tried all 3 starches – arrowroot, tapioca and cornstarch and all work fine, so use which ever of those you are happy with. The coconut flour you use is quite important, you want a fine coconut flour, as some out there can be a bit grainy and have a weird taste. My favourites to use are Bob Mills, Trader Joes or Sukrin Coconut flour. The latter which can be found on Amazon. I love making a batch of these for when I make this Lentil Curry, it’s perfect for scooping up some of the delicious lentils and I find I don’t even need any rice. Want to double or triple up the recipe for these Sweet Potato Flatbreads? Then you will be pleased to know these also freeze really well. I’ve made a double batch before and frozen some for another day when you rebake them too, they go super crispy, which is why they would be great for nachos for chilli if you cut into a a triangle. You can either use Parchment paper or one of these handy Silicone Baking Mats to spread the mixture out for baking. Make sure you flatten the Sweet Potato Flatbread not too thin (they will burn) and not too thick (they won’t cook quite as well). Then once 3/4 of the way baked, carefully slide a spatula underneath and flip. If the spatula doesn’t slide under easily, leave it in the oven for a few more minutes as it mean’s it’s not quite ready. Planning on using this Sweet Potato Flatbread? Tag me in your creations @slimmingeats on Instagram, so I can see what you use these amazing gluten and dairy free Sweet Potato flatbread for. 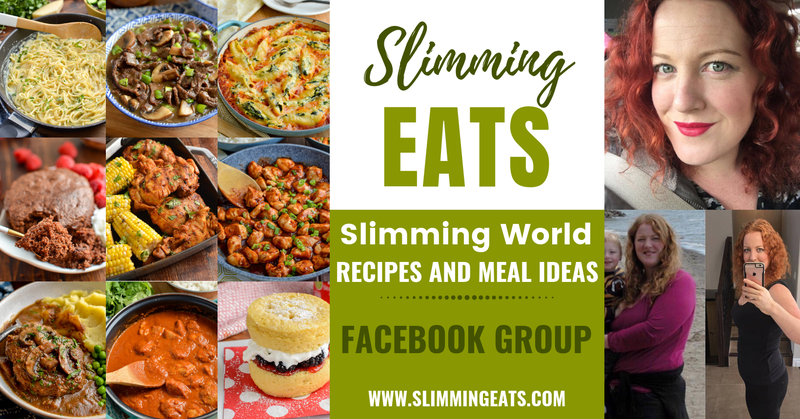 If you would like some other recipes free of certain allergens, don’t forget to check out my FULL RECIPE INDEX with over 500 delicious Slimming World recipes, which can be filtered by specific tags, making it easier to find the recipes you need. Divide the mixture into two equal size balls. Line a baking tray with parchment paper and spray over the top, this just helps it to lift off when you flip. Place in the oven and bake for approx 30-40 mins until golden. After about 20 to 30 mins of the way through cooking time, you should be able to carefully slide a spatula underneath to flip them over for the remainder of the cooking time, flatbread should feel firm and lightly golden and crisp on the edges. To get make the mashed potato, I just pierce a large sweet potato, place in the microwave for 5-8 mins. Then once cooled, you can scoop of flesh and mash. I haven’t tried, so can’t say what the result will be like, def worth a try though. Wanted to try this recipe to go with your wonderful 4 ingredient lentil curry and then noticed you say 1/4 cup of water, 120 mls…..which is half a cup of water, unless I have missed something. Great site and recipes you have. I have been printing and collecting them for a while. Hi Wendy, thanks for spotting. I’ll get that updated. Hi Siobhan, want to try this out later but wondering if it’s 1/4 cup water or 1/2 cup? 1/4 of a cup. But see how your mixture is. If you need more, add an additional 1 tbs of water at a time. Until it’s is not crumbly. Hi Siobhan, I noticed in your photos this flatbread looking like a taco shape can I ask how did you get this shape?